As of this writing, there are 126 customer comments and 284 answered questions for the Liquid Rubber Waterproof Sealant/Coating. I have read the customer feedback and then condensed the results into this review. 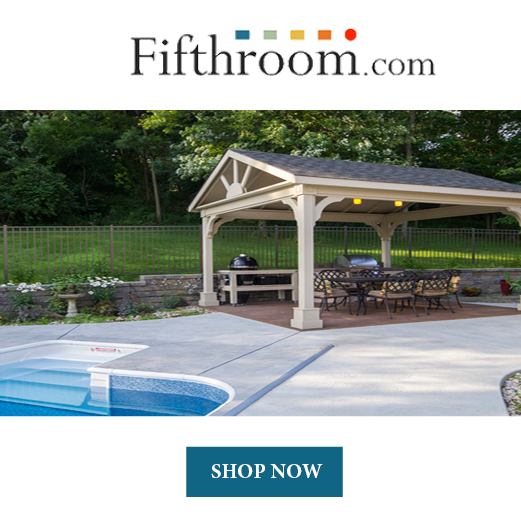 I hope this review helps you when shopping for the best roof sealant for your roof. 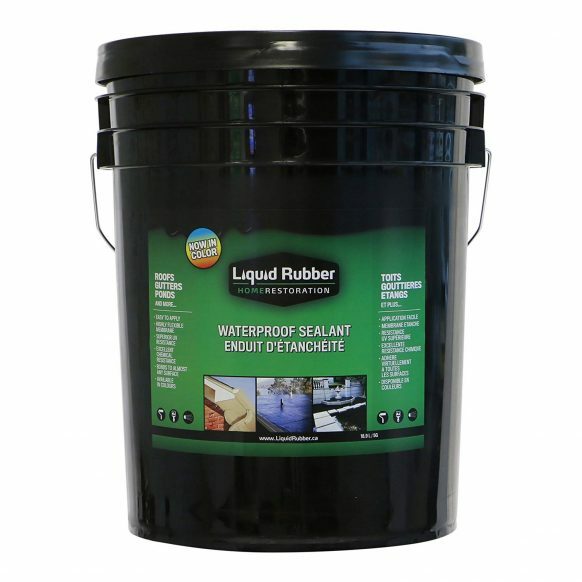 The Liquid Rubber Waterproof Sealant/Coating can be used on flat roofs, metal roofs, sloped roofs, planter boxes, foundations, ponds, sheds, basements, metal, wood, concrete, and more. It is easy to apply this roof sealant. Simply apply it by brush, roller, or high-quality paint sprayer. Use heavy coats to build up the waterproof membrane. You can close the container and use later if you have leftover material. This roof sealant is water-based, containing no solvents, VOC's, or harmful odors. Therefore, it is safe for humans and pets alike. It can be used indoors and outdoors with no special breathing apparatus. When applying this roof sealant, do not apply it during in wet conditions or within 24 hours of rain. Apply it only to a dry surface that is free of dirt, loose flaky paint, oil, grease, coal, tar, or other contaminants. This product typically cures within 24-48 hours. You will pay a lot more for The Liquid Rubber Waterproof Sealant/Coating than you will for similar products. But you really do get what you are paying for and this product is top notch. In the long run, it may even be less expensive, especially if you have to re-buy a sealant if a lesser quality doesn't work. But yes, it is very pricey. A customer shared, "This product works great! 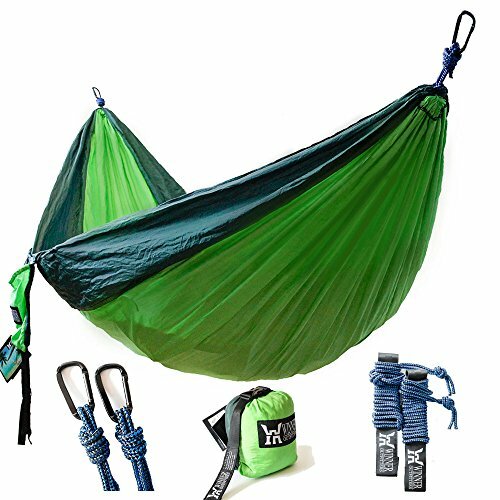 It's a little pricey but well worth it, and in all honesty its probably cheaper than most imitation or similar products. I was trying to seal a concrete floor in my chicken coop and tried several different methods to no avail. I was able to apply this sealant with a basic paint roller and brush and after 1 thick coat, it stopped water and moisture from seeping in. I added 2 more coats for good measure. Now the chicken coop stays dry." You may want to add a primer before applying The Liquid Rubber Waterproof Sealant/Coating. This is especially important if you will be using it to keep water in a pool or pond type situation. A customer shared, "Although I purchased and used this product to seal my cement pond it was fortunate that I contacted the manufacturer. After asking a few questions I found out that I would need to apply a primer. I was not able to find the primer on Amazon and had to purchase it separately from the manufacturer. If I had not done this I was told that the product would not have adhered to the cement properly. I used 2 coats of primer and 3 coats of liquid rubber. Seems to be holding water in my pond but will wait till after winter is over to pass final judgment. I did start out using the Flex Seal product and found I like this better due to more coverage and seemed easier to work with. If you purchase this product I highly recommend you contact Liquid Rubber by phone, chat, or website so you apply correctly. Not doing so could be an expensive mistake when considering the expense of wasted product." A lot of customers commented that they used The Liquid Rubber Waterproof Sealant/Coating for rubber lining their chicken coop. You could use this for many different types of animals. It would make the floor easier to wash. A customer commented, "This product really works great for rubber lining your chicken coop! Using washed construction sand in the coop, over the 3 coats of liquid rubber, makes it really easy to turn and hose out, stays really clean and fresh smelling... Especially when we use lavender or chamomile oil in a spray bottle." Some people found The Liquid Rubber Waterproof Sealant/Coating to be useful for sealing exhaust pipes. One person shared, "Used on my tin chimney. I had a leaky exhaust pipe on my chimney. Where the pipe met the flat tin 2' x 4' cap it started leaking. I tried 4 different products: tube of roofing type tar, Rustoleum poly spray, and flex seal. None of the others fixed the leak. Then I used this and it worked perfectly. The consistency and finished, dried state of the product was exactly what I needed. I am very happy." Be aware that there may be a rubber odor when it is first applied. But this is to be expected because it is rubber. If you want to be extra cautious, you may want to keep the area well ventilated. If you are outside it shouldn't be as much of a concern as if you are inside. A customer commented, "There is a low rubber odor that does not last it sticks where you want it especially holds on well to vertical surfaces. 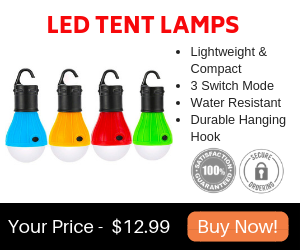 If used for a fish pond it is 100% safe." To be extra sure that the project that you are working on is ready for moisture, you may want to wait longer than the 48 hours for it to cure. A customer explained the difference between cure time and dry time by saying, "The only thing I would suggest is if using to seal a surface that is underwater make sure the area is dry, use a couple of thin coats a couple hours between and allow about 4 days or better to dry. There is a difference between cure time and dry time. Cure is OK if the object gets damp but you want complete drying for constant water contact. This goes for all types of paints and sealants." One of the most popular comments coming in was how effective The Liquid Rubber Waterproof Sealant/Coating worked on ponds. If you have a pond that needs sealed or are thinking about building a pond, I strongly recommend just getting this product. Don't waste your time trying other products first. A lot of people did that and spent money on inferior products before deciding on this. A customer said, "I have had a pond for 15 years. I have resealed it several times with different products. This has been the best product by far. I would recommend a fan if you use a thick coat to dry faster. I love the fact that there is no mixing needed! The product is also very thick and producing little dripping when applying. I used a paint roller to apply and it did fine. The cleanup was also very easy with just water needed." 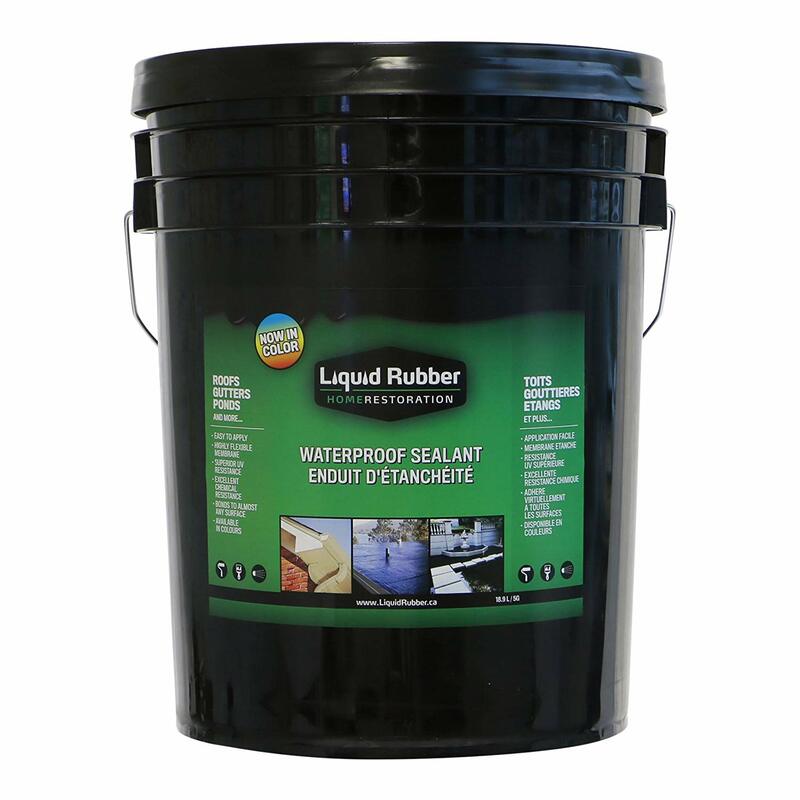 The Liquid Rubber Waterproof Sealant/Coating is made to be used on flat roofs, metal roofs, sloped roofs, planter boxes, foundations, ponds, sheds, basements, metal, wood, concrete, and more. It is easy to apply this roof sealant. Simply apply it by brush, roller, or high-quality paint sprayer. Use heavy coats to build up the waterproof membrane. It is important that you add a primer first especially if you will be using it to keep water contained such as in a pool or pond. This roof sealant is water-based, containing no solvents, VOC's, or harmful odors. Therefore, it is safe for humans and pets. The Liquid Rubber Waterproof Sealant/Coating can be used indoors and outdoors with no special breathing apparatus. Make sure to follow the directions and do not apply during wet conditions. Make sure to only apply it to a dry surface that is free of dirt, loose flaky paint, oil, grease, coal, tar, or other contaminants. It will take approximately 24 to 48 hours to cure. This is a very popular product for use as a waterproof seal bottom in ponds. Here are some top questions that I found for people considering buying the Liquid Rubber Waterproof Sealant/Coating. Will this roof sealant work on styrofoam? Yes, the Liquid Rubber Waterproof Sealant/Coating will stick to styrofoam. Make use the surface is free of dust, dirt, and loose particles. Can I use this product to seal a koi pond? Yes, you can use the Liquid Rubber Waterproof Sealant to seal a koi pond. It is recommended to use the Liquid Rubber Seam Tape or Liquid Rubber Geotextile to reinforce the joints, seams, and 90-degree angles. What color is this roof sealant? This roof sealant is brown when it is wet and black when it dries.